Sioux Falls, S.D. — The Sioux Falls Arts Council will feature Jenny Bye as June and July’s Featured Visual Artist. 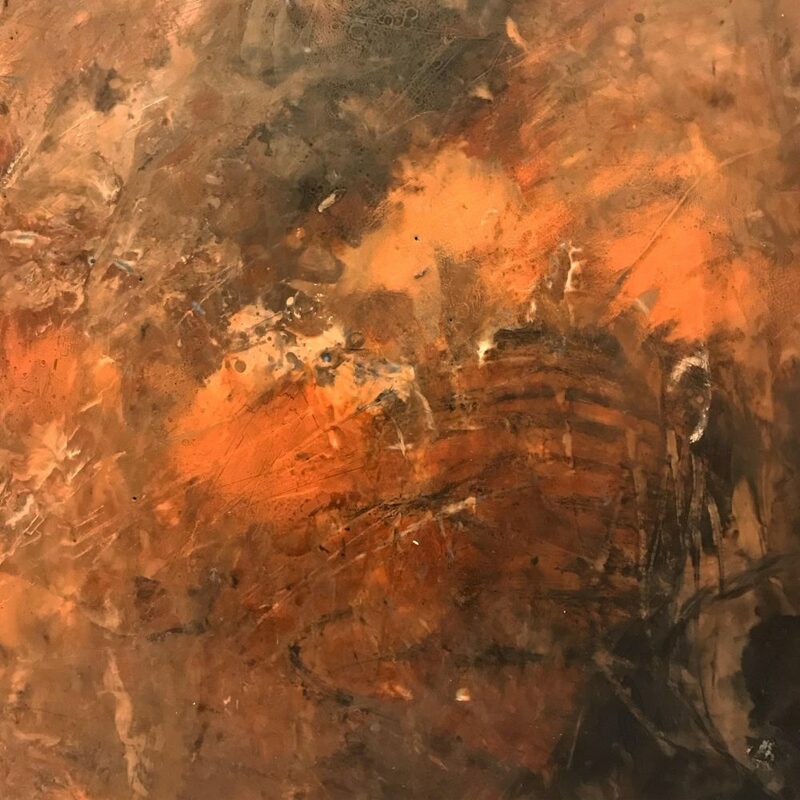 Bye says, “I became interested in pursuing encaustic painting, after a trip to Santa Fe, New Mexico, where I viewed a film explaining the encaustic process. Intrigued by the translucency in layering, and fluidity of the medium, I began reading and exploring the encaustic process. It is now my principal medium. Encaustic is a Greek word that means to heat or burn in. Working with melted wax requires good ventilation, a flat griddle with temperature control, and tools to fuse the layers of beeswax, such as an iron, heat gun, or propane torch. Other tools needed, include razor blades, and pottery trimming tools for scraping away wax. The beeswax serves as an excellent binder for the pigment and has a longevity that exceeds other painting mediums. I make my own paints by combining a mixture of raw pigments, melted beeswax, and damar resin crystals. By making my paints, I control the pigment load and adjust the opacity or transparency of the mixture as needed. Pre-made, encaustic cakes are convenient, but expensive and heavily pigmented.